Browse: Home / Main / KSR Shop: Special deal for dad! KSR Shop: Special deal for dad! 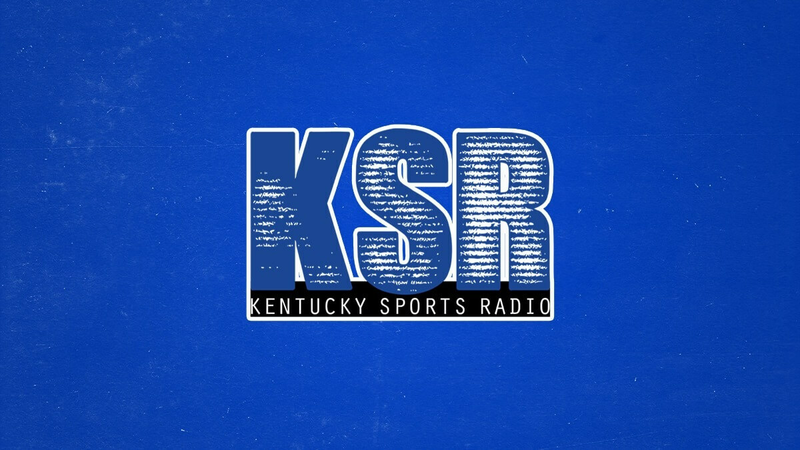 The KSR Shop and Kentucky Branded are here to make shopping for dad easy this year! Head to ShopKSR.com to Buy One, Get One 50% off short sleeve tees with free shipping over $40. They have a great collection of dad-themed tees plus all the great KSR and UK collection of tees. Hurry this special sale is today only. Ends at midnight!